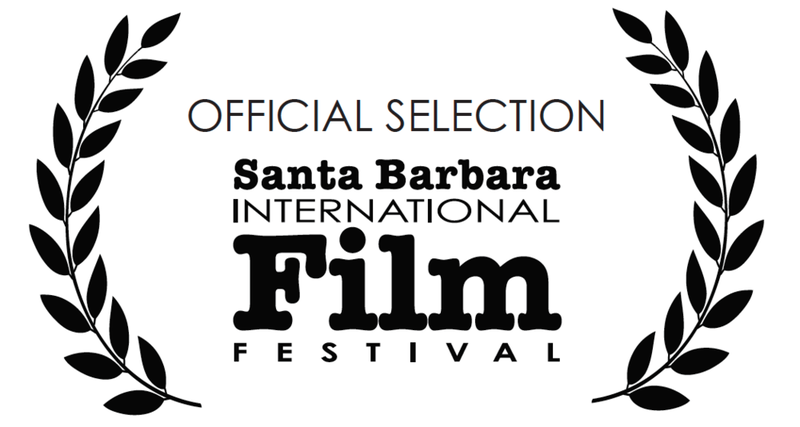 EDIE is getting its north American premiere at the Santa Barbara international film festival. The prestigious film festival takes place in February. Edie is receiving wide UK theatrical release in May 2018 but the Santa Barbara screening is a chance for the movie to play to America audiences for the first time.